the largest crowd-sourced story project in the UK. 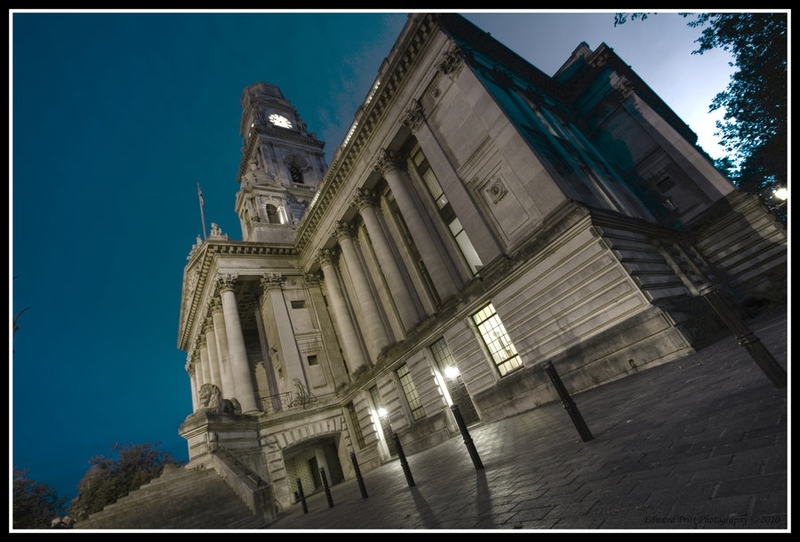 On 25th-26th October 2013, an iconic Portsmouth landmark – the gorgeous neo-classical Guildhall standing sentinel over the civic square – will become the canvas to tell an original, epic tale of modern Portsmouth. You, Me & Everyone In Portsmouth will be a true tale of the city, sourced from the community itself. Using powerful projection technology, this collective story will pour across the massive Guildhall in an immersive literary spectacle. At the heart of You, Me & Everyone In Portsmouth is the connection between story and audience. Over 1000 residents of Portsmouth have contributed their real-life stories of life, work and loss to create this, the largest crowd-sourced literary event in the city’s history, and in fact in the UK. These stories have been gathered into a single piece which will be digitally projected onto Portsmouth’s Guildhall over 5 hours, from 7pm to 9pm on Friday 25th and 6pm to 9pm on Saturday 26th October using the same technology as was used at the Queen’s Diamond Jubilee last summer. Since July, London-based project ReAuthoring, in collaboration with Portsmouth-based writers, have interviewed, gathered and received stories from the community in order to create an account of the evolution of the modern city. Submissions have been wide ranging, from recollections of WWII, being paperboy to the Queen, the 1980’s recession, immigration, meeting spouses, weddings, births and deaths to attending gigs and seeing Arnold Schwarzenegger working out in the Southsea gyms. Each story has contributed to painting a picture of the changing face of a city. Bestselling author, Neil Gaiman, who spent his childhood living in the city and has recently had a street named after his latest adult novel, ‘The Ocean at the End of the Lane’, has also contributed his own story to the project. Neil was interviewed for You, Me & Everyone in Portsmouth, you can see clips on the website.